If you haven’t purchased a ShoutOut for your student, you still have a few days left to purchase one. Program Ads can also be purchased for a few more days. If you haven’t gone to your businesses yet, please do so ASAP. Click here for more information. We need donations for the baked goods table as well as for hospitality. Please consider signing up to donate an item or two. View signups here. 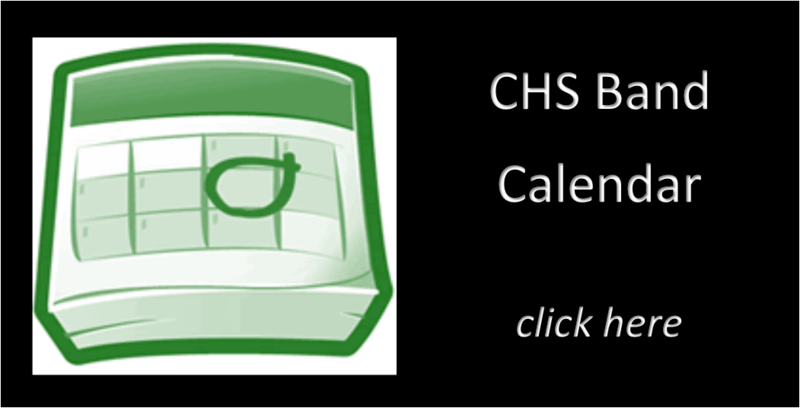 Questions about baked goods can be sent to Tammy Frutsche at candygrams@carlislehighschoolband.org. 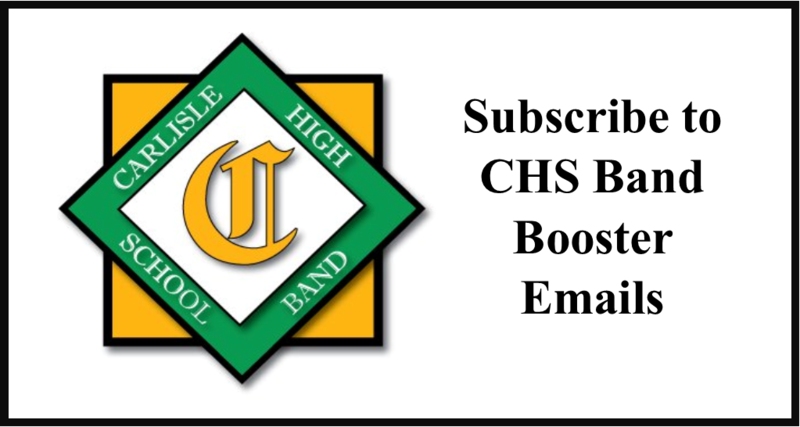 Questions about hospitality donations can be sent to Maria Holsberger at hospitality@carlislehighschoolband.org. We still have many open positions for the concession stand and a few spots open to help with parking. View volunteer opportunities here. Please note that you can only gain free admittance to the competition if you are signed up to help. Everyone who is signed up to help will receive wristbands for free entrance to the competition and without a wristband you must pay. There are a few job positions that are not on the signups, and in those cases you must notify Heather for approval and to be put on the list of volunteers. 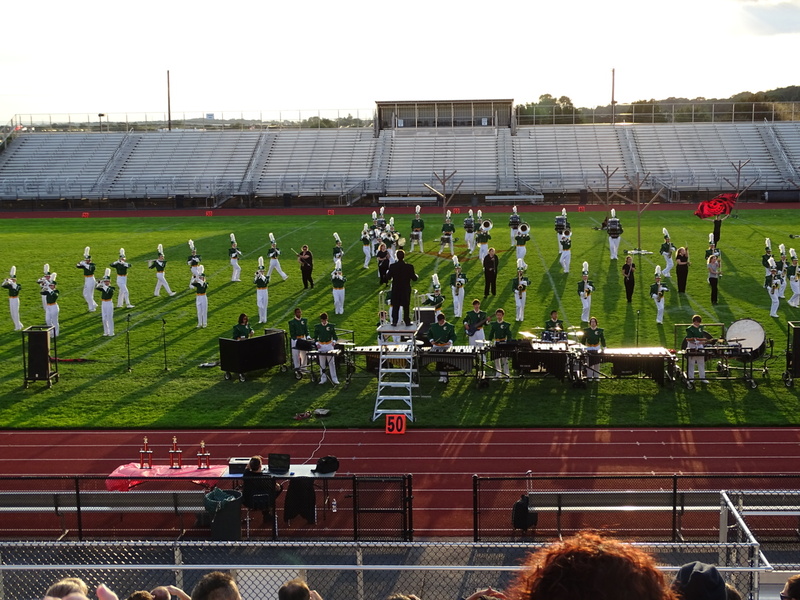 Questions about this can be sent to Heather at keystone@carlislehighschoolband.org. Tickets are now available for purchase online. View ticket information here. Tickets to the 2018 Keystone Invitational Marching Band Festival are now available for purchase online. 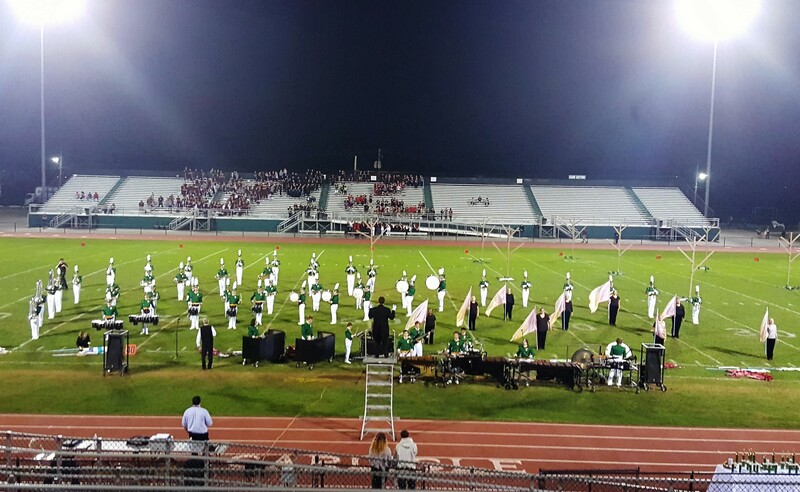 Carlisle High School’s band competition will be held on Saturday, October 6, 2018 starting at 7 PM, with the gates opening at 6 PM. 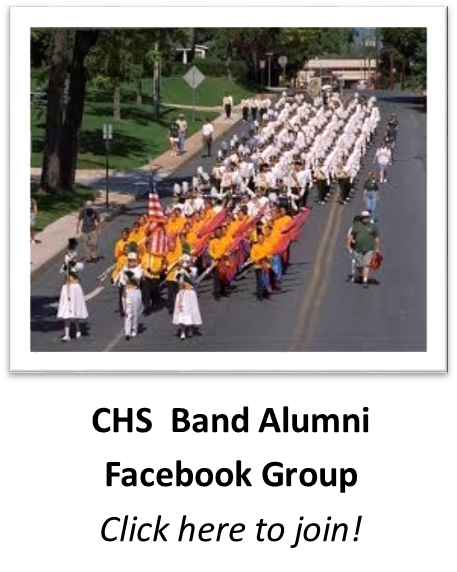 Purchase tickets now for a magical night of music and marching! Click here for more information and to purchase tickets. We have extended the deadline for purchasing ShoutOuts and Program Ads to September 14, 2018. Click here for more information and to make purchases online. 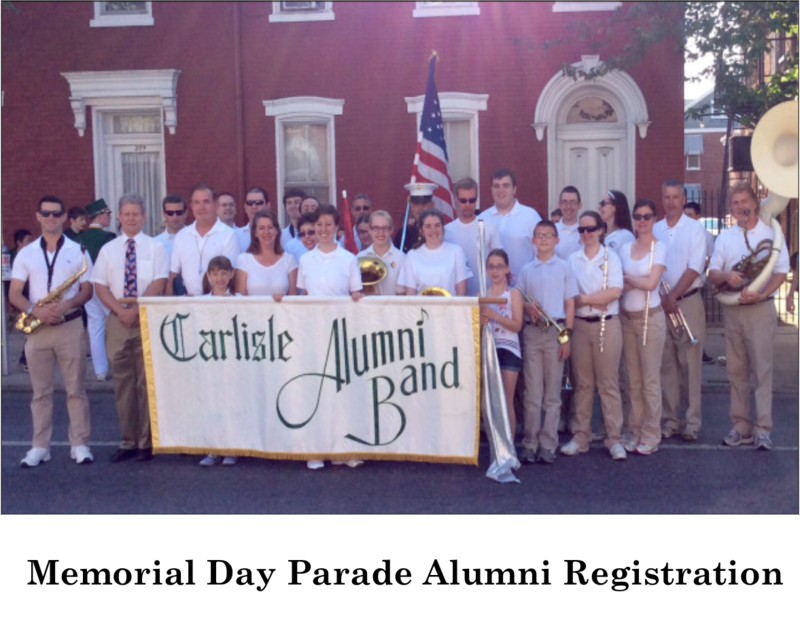 If you have any questions, contact Heather at keystone@carlislehighschoolband.org.